Stimulation for new research approaches and topics can come from odd origins and at the most unexpected times. We recently held a Sales Meeting at the factory in Mahwah. During a presentation by Dr. Jens Rafaelsen, an Applications Scientist, he mentioned an unexpected EDS result. He found that a brand new EDS Elite detector was collecting more x-rays than a larger older Octane detector for the same geometry and SEM conditions. This result is quite unexpected and seems to violate physics and our typical ideas about x-ray detection. If confirmed, this result has far reaching implications for Sales and Marketing and would be exploited in the coming months. But the science behind the result is unknown at the time. 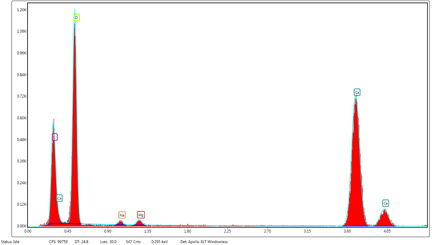 EDS spectrum and modelling of Mg-Calcite. A further discussion with Jens after his presentation inspired me to draft some notes on the scrap of paper that I had on hand. From these notes, I drafted an approach to an x-ray detection modelling experiment that would require input from Jens and another Scientist within the company. The experiment is to go beyond the simple description of associating detector detection performance with simply solid angle. That method may work when much of the sub-assemblies of the detection system are similar. However, for the latest generation of EDS detection systems, the use of modern materials requires a more complete system analysis. 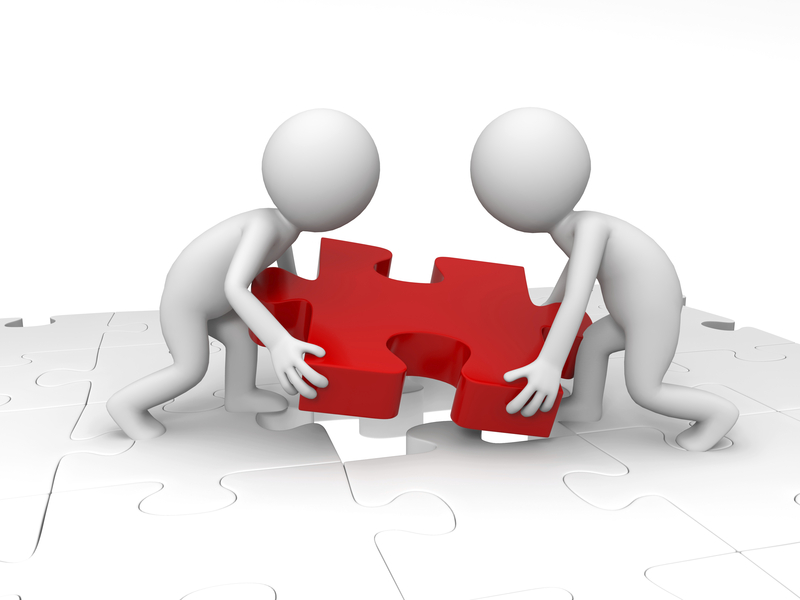 Together, we will refine the model, compare the results to empirical results, and hope to publish both internal and external publications. All of this work was sparked by a subtle but original observation by a coworker. Inspiration can come from unexpected sources and at unexpected times. Where have your inspirations come from? Click here to watch Global Applications Manager, Tara Nylese presenting an overview of the Octane Elite at M&M 2015. A new result has been found while modelling different detector configurations. The thickness of the Silicon support grid for the windows is significantly different for the traditional polymer (>300 um) and the new Si-N (<50 um) windows. This creates a different absorption of x-rays as a function of x-ray energy. This is illustrated in the following figure. 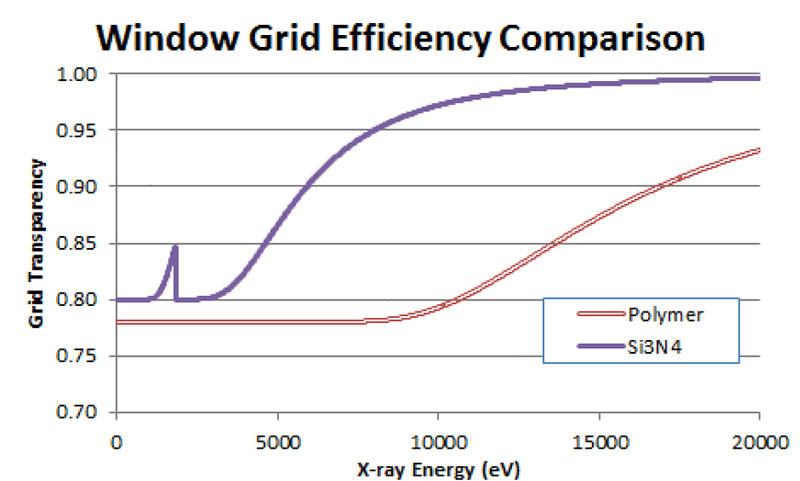 The predicted increase of the transparency of the Si-N window grid at intermediate x-ray energies has the potential to increase the total count rates of the detection system by a significant amount. More details to follow. Couldn’t this be simply an effect corresponding to the type of window material used? The Elite detector has a Si3N4 window, correct? The increased transmission of the Si3N4 window leads to a significant increase in the x-ray detection rate at low energies. However there are other subtle contributions from the use of that window as well as efficiency gains in the construction of the SDD sensor itself that might contribute over the whole energy range.